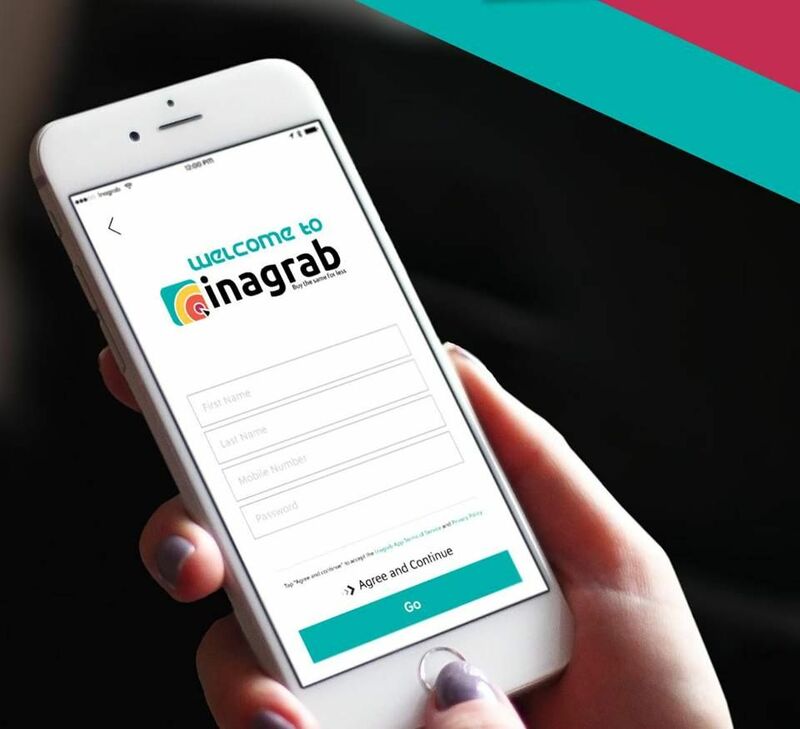 With an initial investment of $1 billion, regionally-based real estate company Emaar is launching an ecommerce platform from Riyadh. Emaar chairman Mohamed Alabbar launched the site, Noon, at a press conference on Sunday. With 50 percent of the initial funding coming from Saudi Arabia's sovereign wealth fund, the Public Investment Fund (PIF), Emaar and its co-investors say the site will be the biggest in the world, offering 20 million products across various categories as well as speedy delivery throughout Saudi and the UAE. 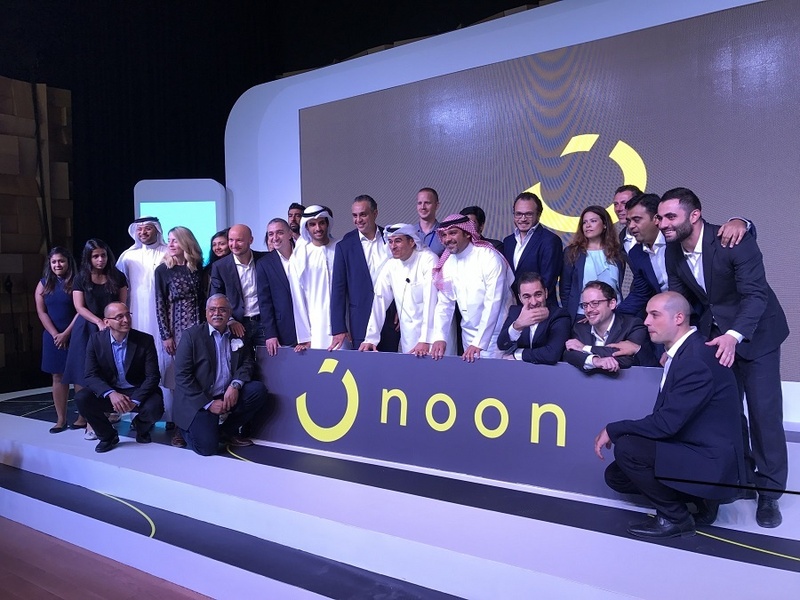 While the launch shows off the opportunities for the ecommerce sector in the Middle East, Noon will cover Saudi Arabia and UAE for now, “before covering the entire Middle East region,” Alabbar said at the conference. Noon’s ecommerce categories will cover everything from fashion products, books, home and garden tools, to electronics, sports equipment, health and beauty products, personal care products, and children’s toys. Logistical offices will be handled by Aramex out of Dubai. In July it was reported that Aramex chairman Fadi Ghandour had sold his 9.9 percent stake in Aramex to Alabbar. 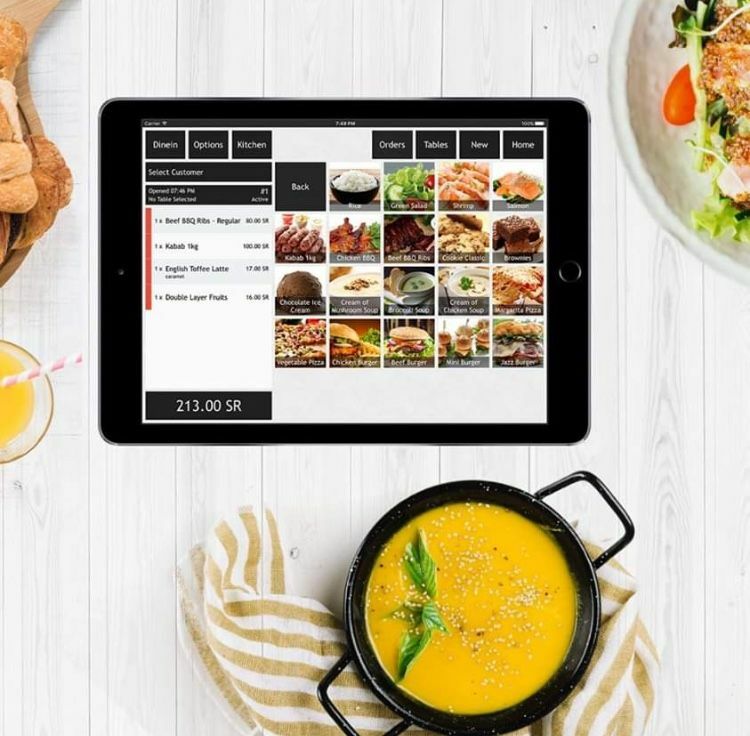 It's a giant start for any ecommerce company and could make startups in the region worried about their own fate, especially since it intensifies competition in what is still a relatively small market. Wamda Research Lab research associate Jonas feller says the market is big enough for more than just Souq.com, in particular because ecommerce in the Gulf is expected to grow nearly four times by 2020 (from $6 billion to $20 billion). During the press conference, according to a Reuters report, Alabbar said Noon wanted to increase online sales in the region from 2 percent of the total market ($3 billion) to 15 percent ($70 billion) in 10 years. And when it comes to the startups already operating in this sector? 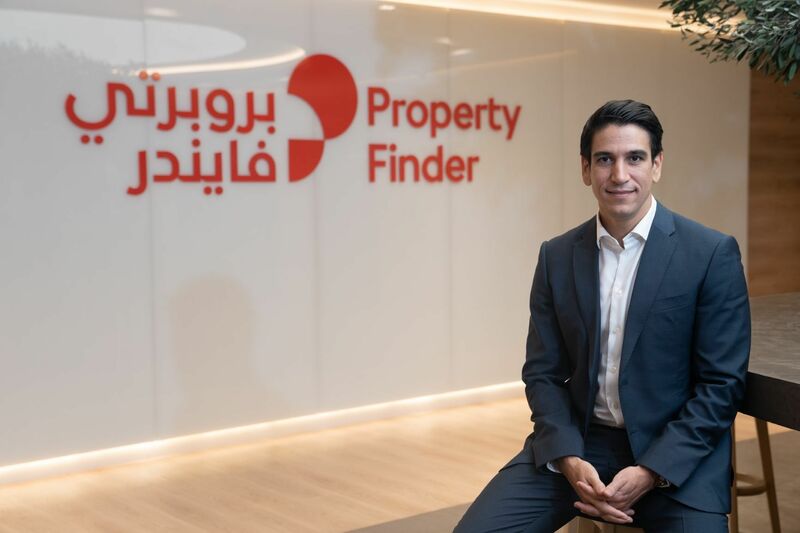 Feller said “we should wait for the policy [Noon] will adopt towards startups given that other companies like Payfort and Souq have invested in some startups and acquired others”.